Everything Heavy Metal: FLUB: California-based Experimental Death Metal Unit (Members of Rivers of Nihil, Alterbeast, ex-Vale of Pnath) Announce Self-Titled Debut Album. FLUB: California-based Experimental Death Metal Unit (Members of Rivers of Nihil, Alterbeast, ex-Vale of Pnath) Announce Self-Titled Debut Album. 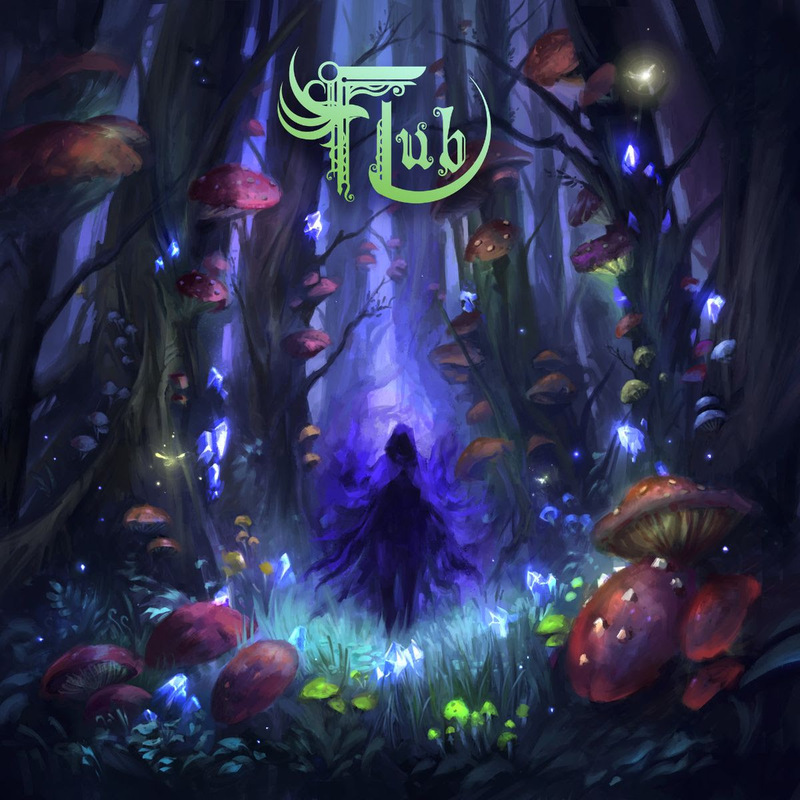 Experimental death metal band FLUB has just announce the upcoming release of their debut self-titled full-length. The album is set for release on June 7th through The Artisan Era. It is the follow up to the group's two prior EP's and a standalone single which were released several years ago. The group's impressive pedigree includes Alterbeast vocalist Michael Alvarez, ex-Vale of Pnath guitarist Eloy Montes, Rivers Of Nihil drummer Jared Klein, and bassist Matthew Mud. FLUB was formed in 2013 by Michael, Eloy, and Jared before the three of them made a name for themselves in other groups in the last few years. Now the time is right for Flub to return with their most mature music to date. 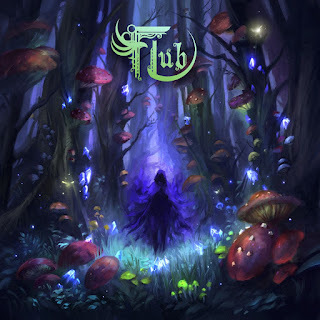 The captivating cover artwork for Flub was created by Nele Diel. Flub - Flub was Engineered, Mixed and Mastered by Nick Loiacono at Fang Studios in San Mateo, CA. "4 years and many obstacles later, we are stoked to finally be able to showcase our upcoming self-titled album under The Artisan Era brand. This album brings Flub's strongest foot forward in all aspects. We worked to make the energy intense with complexity, yet soothing and rhythmic when appropriate. Playing with different sounds and styles to create a new realm beyond our previous releases. The album front to back takes you for a journey and a range of emotions, embracing chaos without sacrificing melody and thought out songwriting. Lyrically, each song on the album reaches back to our previously released material in some sort of way while continuing to provide new details to the overall storyline. The story tells of a hero who has failed their mission and is left to wander the realm without a reason to carry on, The hero eventually finds themselves on the brink of death and are recalling memories of sorrow and regret in their last moments. As the hero is fading away, they are discovered by a dark entity, the entity itself offers the hero a second chance to live, he would escape death but in return, the entity will possess the hero's body to carry out its own mission, to bring upon the end of mother nature."